“Using 3 word addresses will vastly improve the ability of doctors and nurses, particularly those new to Mull, to locate and assist patients” – Dr Prendergast, Lead GP, Isle of Mull. The UK is one of the best-addressed countries in the world, yet many experience difficulties when trying to find places. Street addresses are often inaccurate, many share the same name and they don’t cover everywhere. The Isle of Mull, Scotland, is one region where people have had to cope with poor addressing for decades. Many residents live in areas where street names are scarce and individual postcodes cover large areas of land. This makes it difficult for healthcare services to navigate around the island without intimate knowledge of its geography. At best, the delays this can cause are frustrating, but at worst, they can be life-threatening when someone needs urgent medical attention. Struggling with this on a daily basis, the island’s Lead GP, Dr Brian Prendergast, decided to take action. 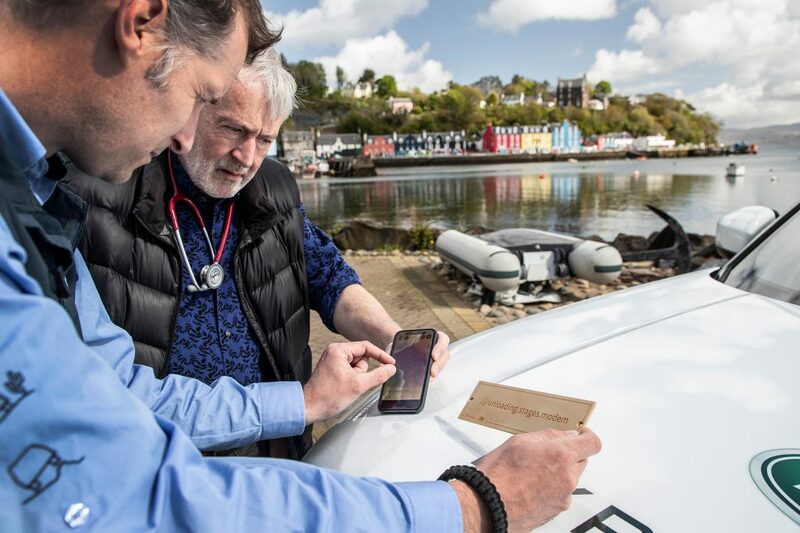 He reached out to what3words for help to give every home and business a precise address, paving the way for faster medical emergency responses for the people of Mull. 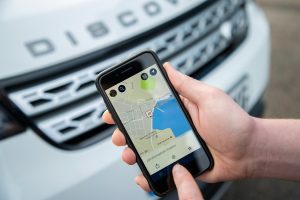 Fast forward a few months and, in an exciting partnership with Jaguar Land Rover, what3words has addressed the entire island, delivering unique 3 word address plaques to over 2,000 residents using a fleet of Land Rovers. 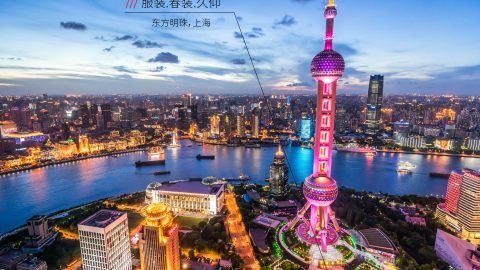 Islanders and tourists can now quote their 3 word address when in need of medical help. This means the island’s medical team can locate residents’ homes more quickly and is improving everyday healthcare in Mull. “We believe using 3 word addresses will not only help us deliver a better routine healthcare service, but will save vital minutes in emergency call-outs that could literally save a life. The island is really grateful to what3words and Land Rover for putting Mull on the map”, said Dr Prendergast. People across Mull are reaping a variety of benefits from adopting what3words. 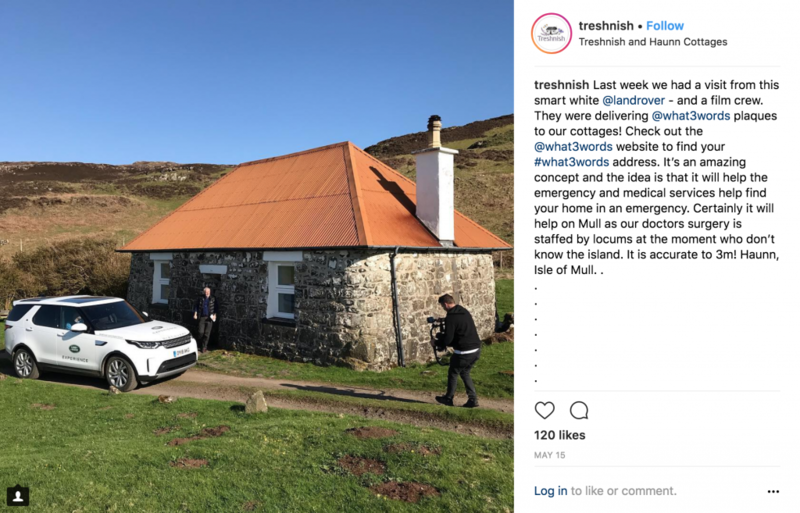 150 self-catered cottages are helping travellers find them more easily by displaying 3 word addresses on their websites, booking confirmations and entrances. The island’s visitor centre, gift store and distillery are on board too as well as Mull’s Post Office. 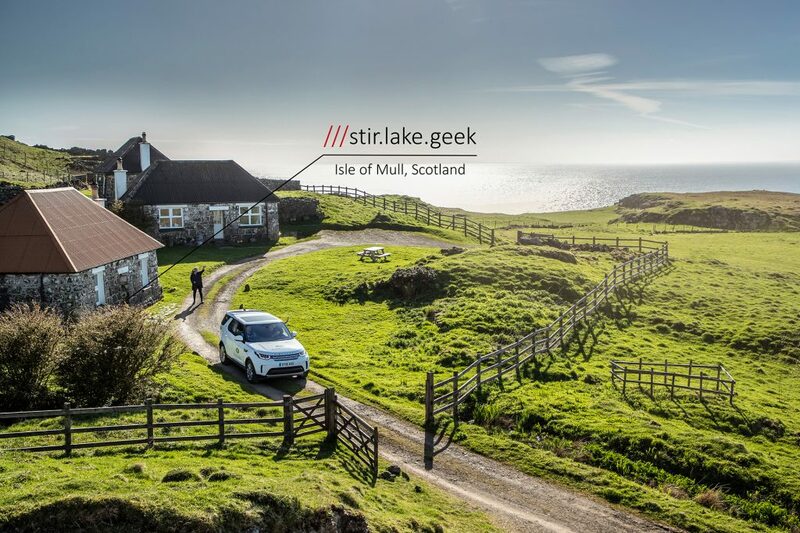 In tandem, Mull travel guides are displaying 3 word addresses for each listing they feature to help travellers better navigate the island. 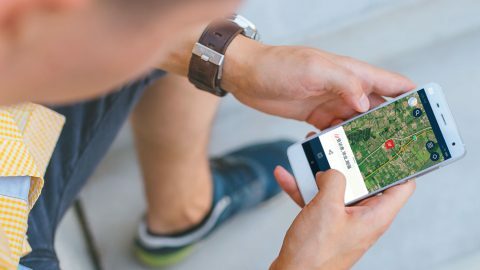 As what3words has gained traction on the island, more and more islanders are downloading and using the free app to find and save important locations. 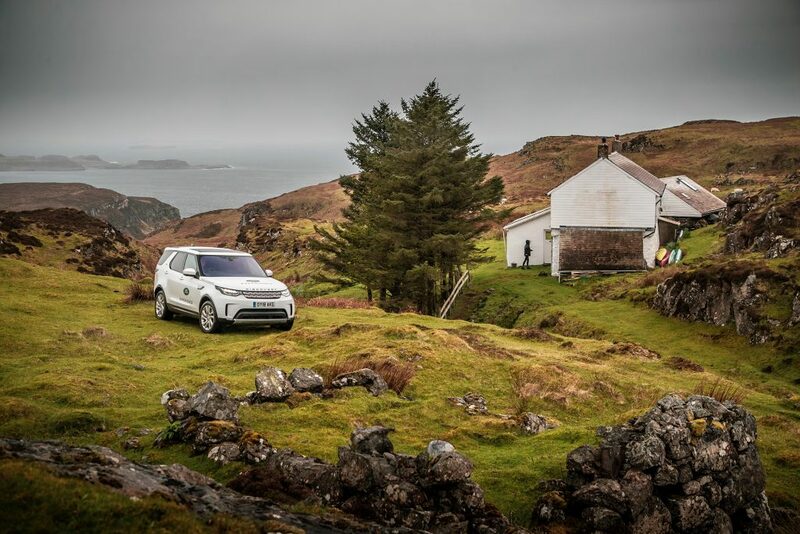 “Addressing Mull by Land Rover is the ideal way to launch our global humanitarian partnership with what3words, which has the potential to transform isolated communities around the world by making them more accessible” added Chris Thorp, Responsible Business Director, Jaguar Land Rover. 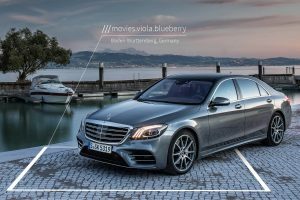 Find out how what3words is helping improve infrastructure in cities around the world here. 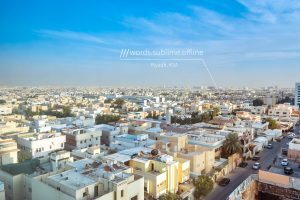 Learn more about what3words for travel and tourism.